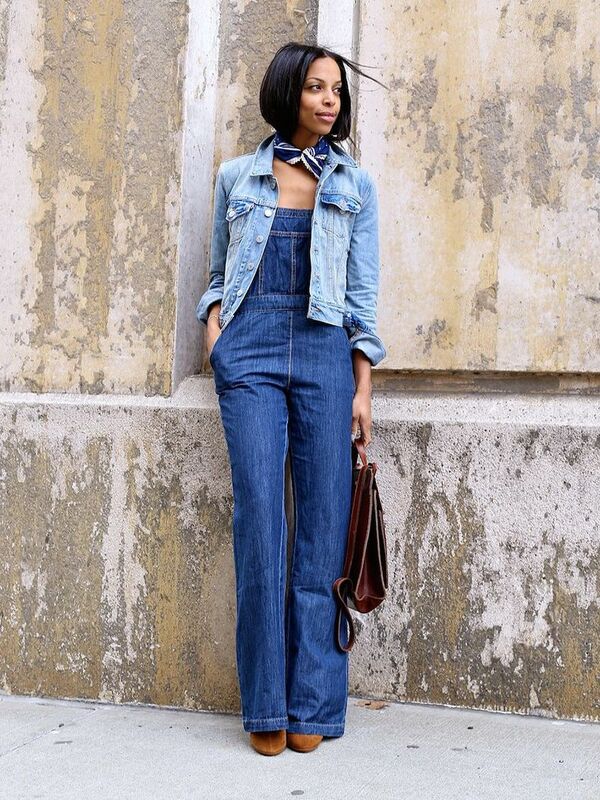 Dear fashion readers, today’s post is dedicated to 1970’s inspired fashion style that is so must-try now. 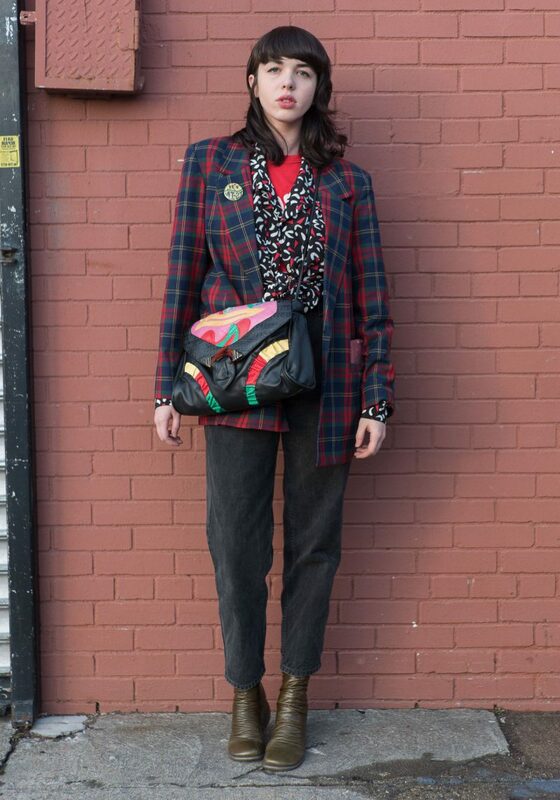 The reviving of 70’s outfits makes you look bold and subtle. There are so many interesting ways to incorporate the seventies inspired garments with modern essentials. Don’t be shy to try on bell-bottoms, patchwork, suede, fringes, crochets, flowing blouses, clogs, platform wedges, etc. The 70’s inspired fashion style comes back with vengeance, as we see marvelous ideas to try this year. 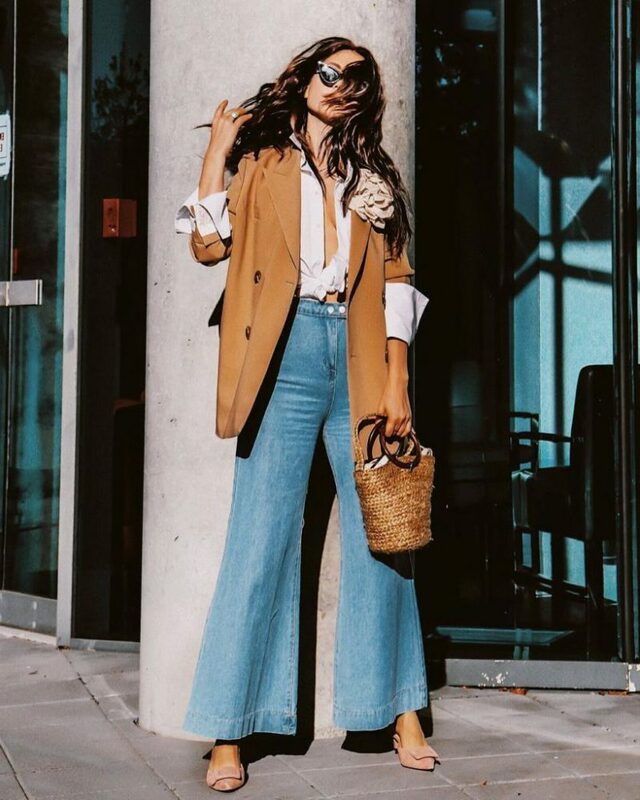 Anyway, I am here to share with you a stunning compilation of street style images featuring seventies inspired outfits. Read on to find out more. If you are a beginner to this trend, then you better start from accessories that will easily spice up your everyday outfits. Look for fringed bags, big brown belts, skinny scarves, sweatbands, stacked bracelets, thick headbands, floppy hats, retro sunglasses, etc. Speaking of shoes, then you can try on wooden platform clogs, platform heels, leather mules, etc. My personal favorite is the pairing of high socks with classic pumps- it does look so 1970’s inspired. If you want to try the seventies inspired garments, then you should start with vintage dresses. Go for maxis, denim overall dresses, shift frocks, folkloric designs, gypsy-inspired ones, fringed ensembles, wrap dresses, as well as floral, gingham, paisley, and the ones embellished with psychedelic patterns. Don’t forget to try on crochet dresses, as they are having a major comeback this year. 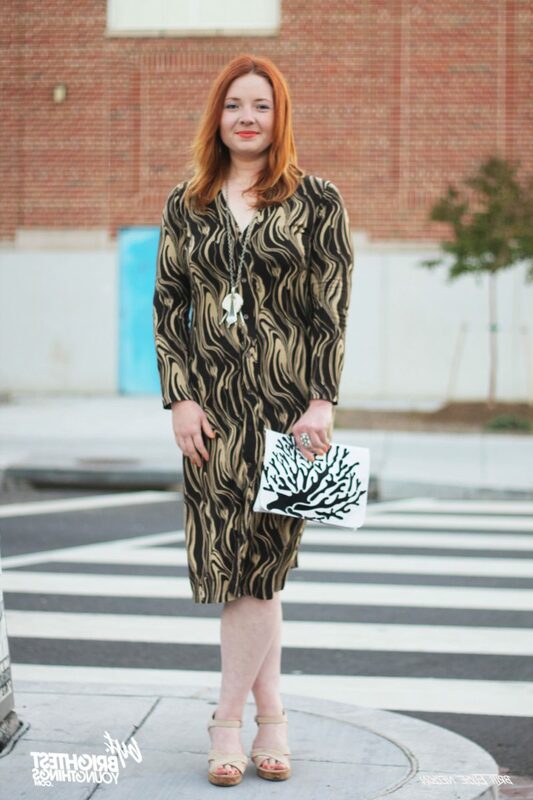 My next favorite is a jumpsuit. You can choose from a wide selection, starting from formal and wide-legged designs to utilitarian and denim jumpsuits. The seventies styles come with redesigned shapes, cuts and colors. There will be no problem in teaming them with modern details. 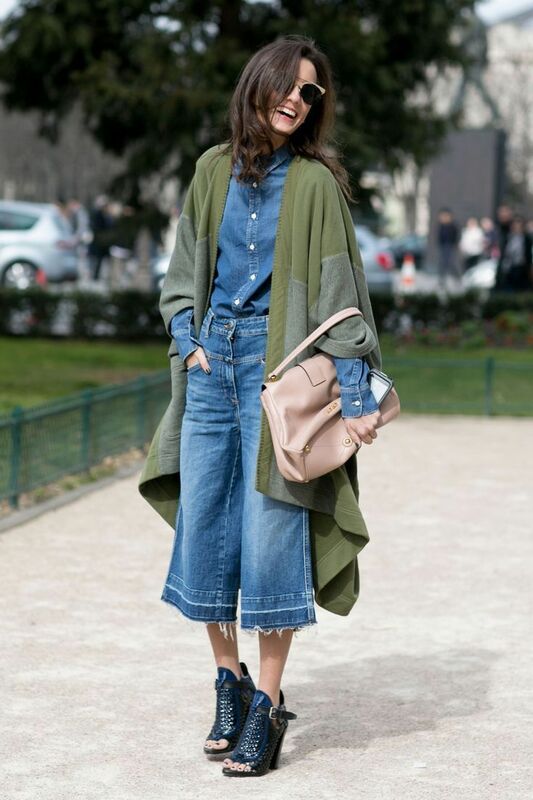 If you want to wear pants, then be sure to try on relaxed and laid-back bell bottom pants, wide-leg trousers, flared high-rise jeans, fringed and patchwork skirts. You can make some fun by wearing off-shoulder peasant blouses, fringed, patchwork jackets, denim or crochet tops, cropped tops, bell-sleeved blouses with flared long sleeves. Keep in mind one very important thing: always try to combine 1970’s fashion garments with modern pieces, otherwise, you gonna look like you are wearing a costume.